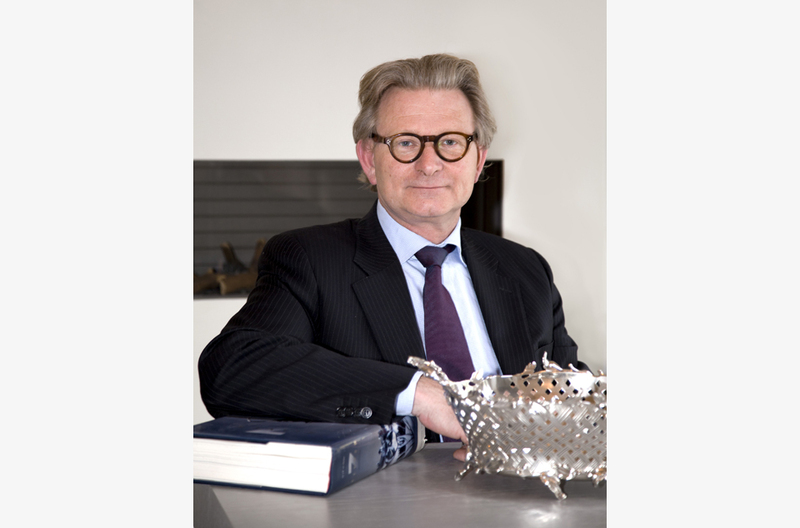 Jacob J. Roosjen is a specialist in European antique silver objects and a certified valuer (registered with Hobéon) of silver and gold. After a 20-year international career at Sotheby’s as Head of the Silver Department in Amsterdam and Milan, having also worked for the Geneva and Paris silver departments, he decided to found the Silver Research Institute (SRI®) in 2009, which he incorporated in his company, selling European antique silver objects from the 17th to the 20th century. The present collection primarily consists of 17th and 18th century silver. Keywords for this collection are quality, uniqueness and history. 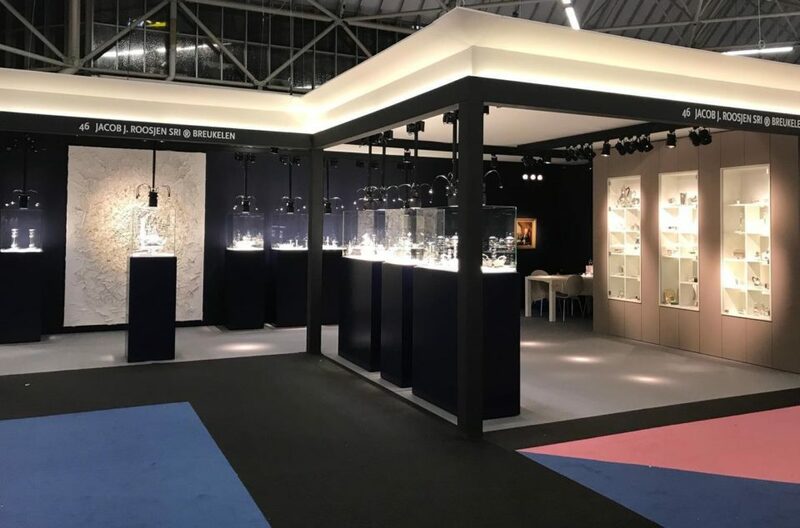 His up-to-date archive and his extensive library enable Jacob J. Roosjen to do research on silver and gold objects thoroughly and advise private collectors, curators and clients in general. His annual publication ‘ Zilver Zaken’, in which he shares his knowledge in extensive descriptions, has already become a collector’s item, due to its limited edition. Furthermore, QR-codes are used, in order to share information about the objects. He is often asked for complicated valuations and to take part in Vetting Committees of Art and Antiques Fairs. 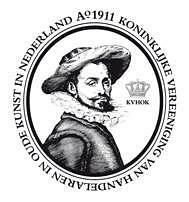 The company Jacob J. Roosjen SRI® is based in Breukelen and clients are welcome by appointment only. Over the past years Jacob was a participant at the fairs PAN Amsterdam and ART BREDA and multiple other exhibitions. Jacob J. Roosjen is member of KVHOK, CINOA and TMV.